|By Arabian Post Staff| Dubai Land Department (DLD) has announced the updated rental index for 2018, covering all residential, commercial and industrial properties in the Emirate of Dubai. 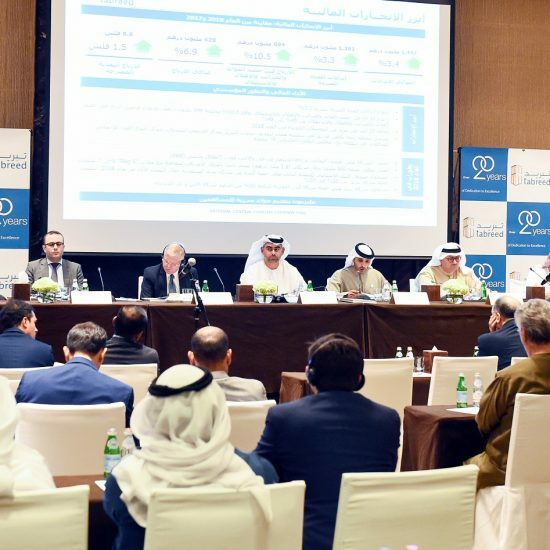 DLD’s specialists have adopted a variety of mechanisms to carry out the upgrade process, including reading the average data of tenancy contracts registered in the ‘Ejari’ system and the real estate data and units registered in DLD’s databases. In general, the rent index is updated once a year and made available at the end of September on DLD’s website: https://www.dubailand.gov.ae/Arabic/Pages/Rental-Increase-calculator.aspx. This allows owners three months to notify tenants of updated lease values for the coming year. The index is based on Decree No. 43 for the year 2013, which determines rental fee increases in the Emirate of Dubai. 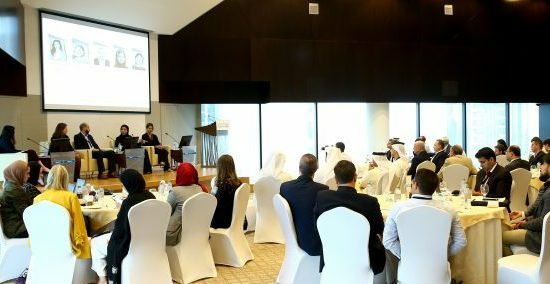 The annual update of the index reflects DLD’s efforts to consolidate the real estate legislation set up by the Emirate to preserve and protect the integrity of the real estate sector.